Is peanut butter for dogs a good idea? In most cases, no — but there’s a work-around. Read this to find out how to make peanut butter for dogs a healthy treat. Keeping a dog cancer journal — even a simple one — can help you and your dog tremendously. It doesn’t have to be fancy or take a long time. If you’ve got a pen, you’re all set. Dr. Ettinger’s views on diet have changed since she co-authored The Dog Cancer Survival Guide and attended the American Holistic Veterinary Medical Associations’ conference. This is important stuff! We all want our dogs to join in the holiday fun. Here are some safety tips to keep in mind. 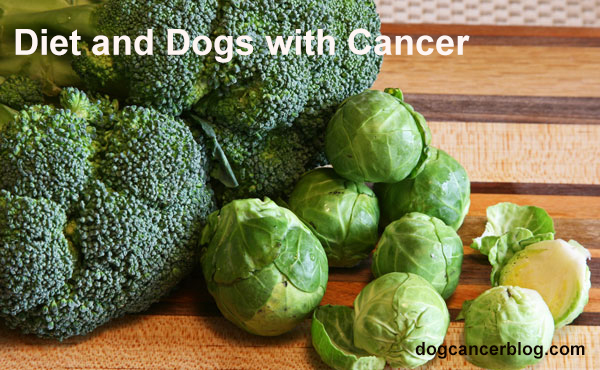 Why Is Diet Ignored In Dog Cancer Care? 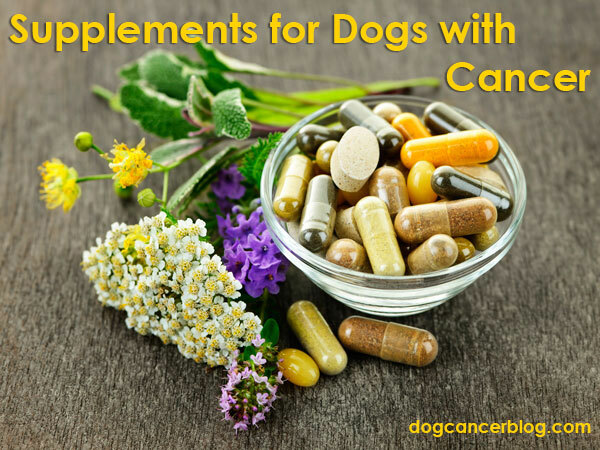 Why on earth is diet ignored in dog cancer? This is a huge blind spot in the veterinary profession. We should start looking at this.